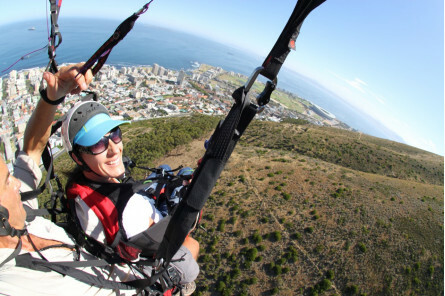 Experience the ultimate high with Cape Town's most exhilarating adventure sport - tandem paragliding. 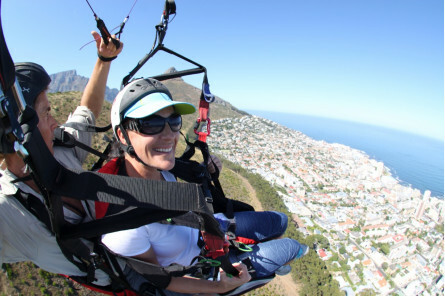 Anybody can fly with a highly experienced pilot who has catered to individuals of all ages and weights ranging from 15kgs - 135 kgs, including individuals with disabilities and fear of heights. 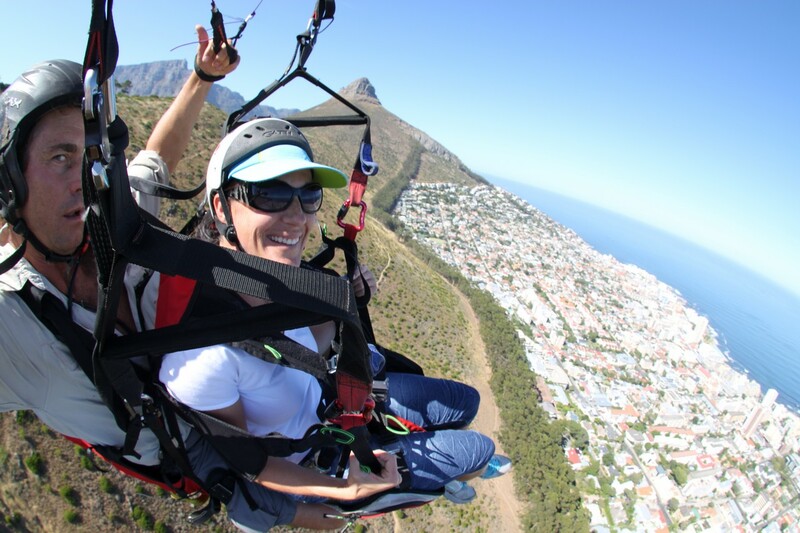 You might start off nervous, but the competent team will quickly make you feel secure and once you're sky-bound, you will feel wonderfully relaxed. 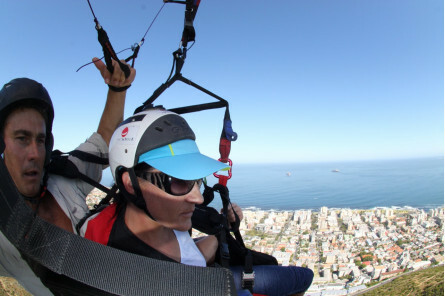 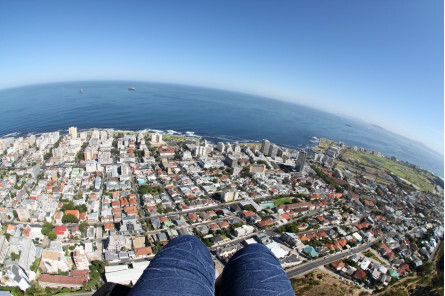 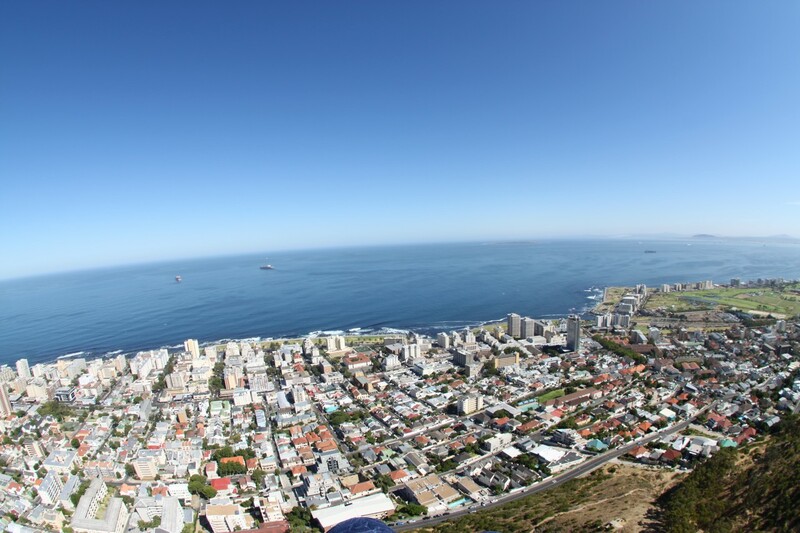 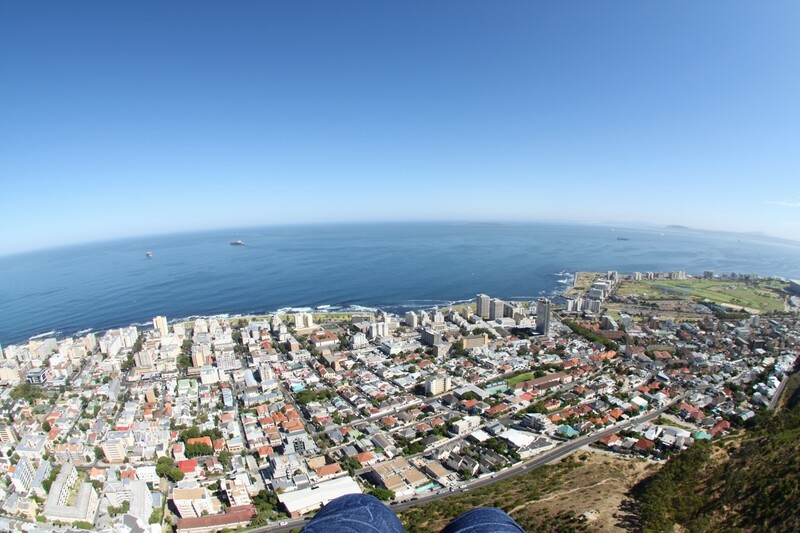 Flights are typically launched from Signal Hill or Lion's Head. 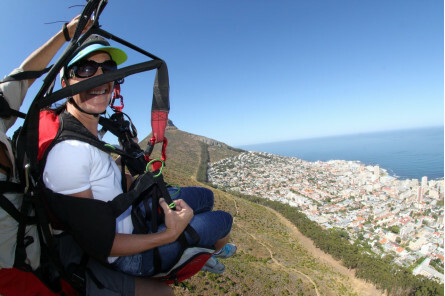 Enjoy the amazing landscapes, mountain views and sparkling blue ocean from a bird's eye view as you glide almost horizontally through the air at approximately 40 km/hr. 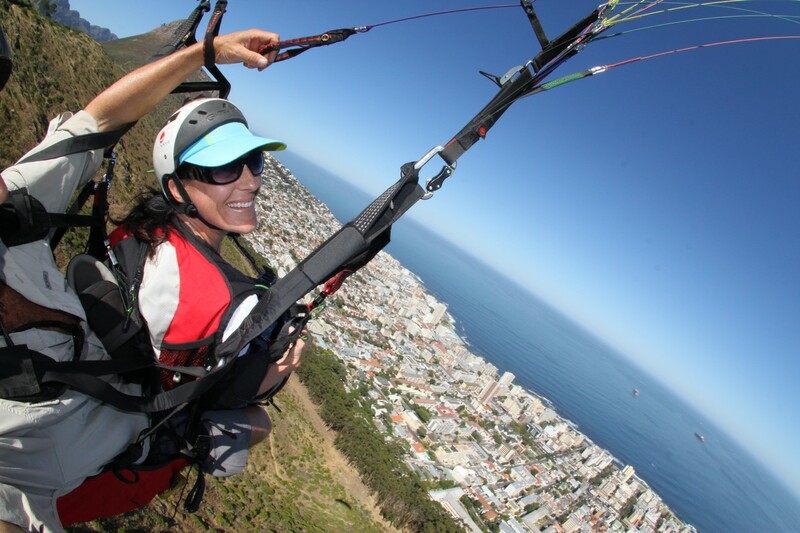 If conditions are ideal, you will be offered the opportunity to fly the paraglider yourself. If you're brave enough, you can even enjoy completely optional aerobatics before landing. Are you ready to experience the City from an aerial perspective in this once-in-a-lifetime adventure? 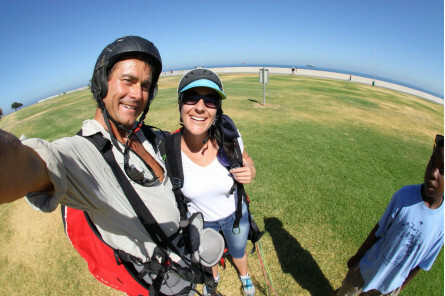 Book your tandem paragliding experience today! 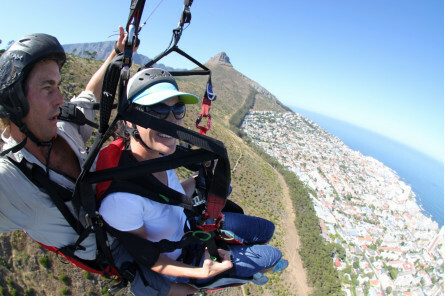 Participation is entirely at your own risk. 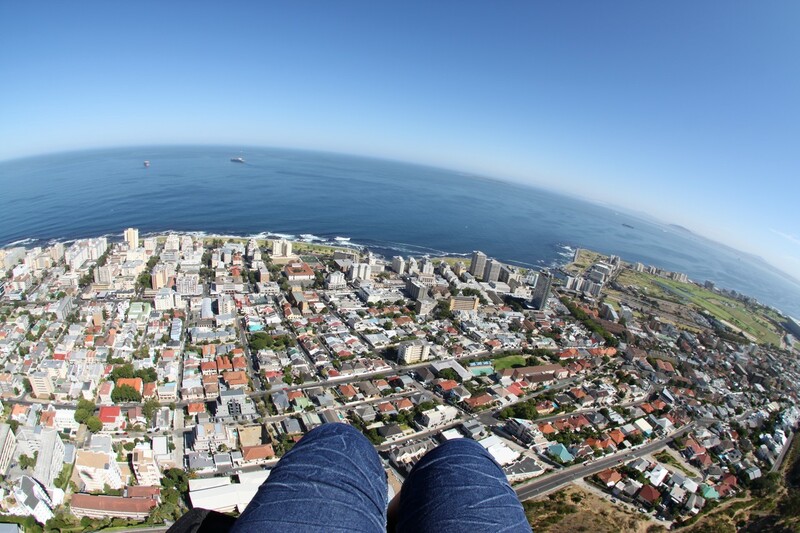 Dress for the weather, wear long jeans/trousers and closed shoes. 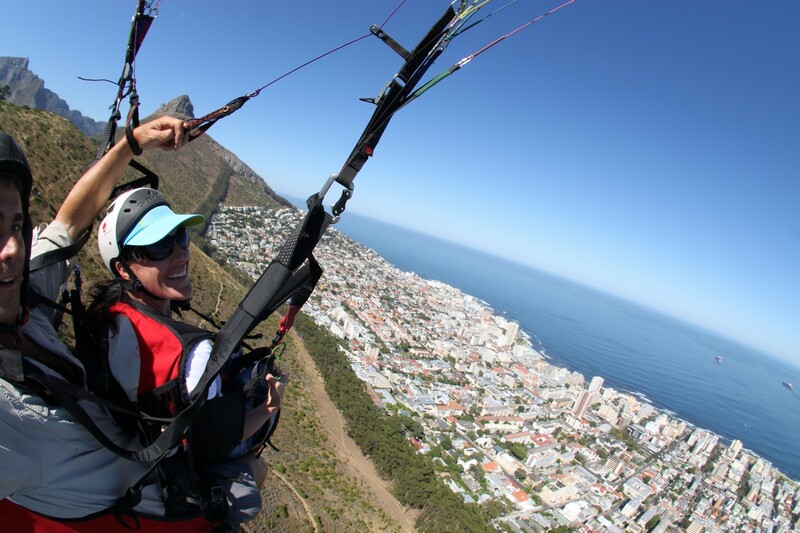 Available throughout the year, subject to pilot availability. 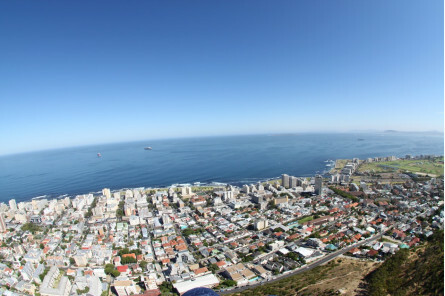 Taking place from Lions Head. 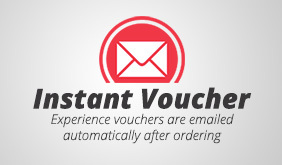 This experience includes VAT, a nominal service fee and an instant e-voucher. 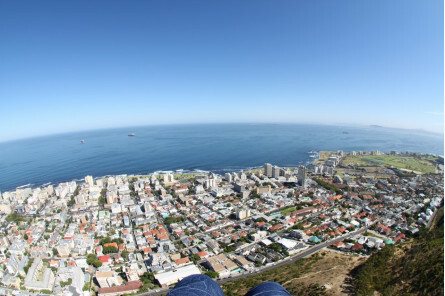 This package does not include photos.